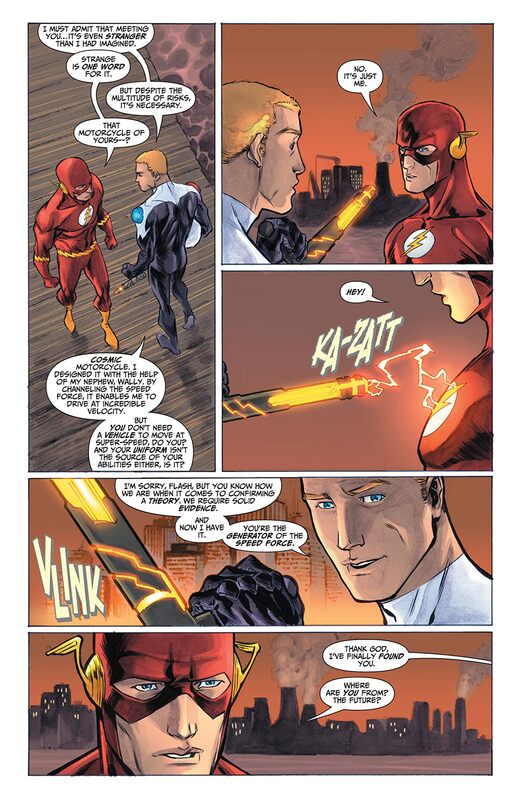 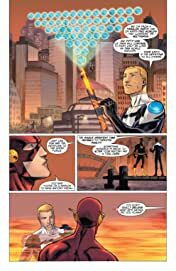 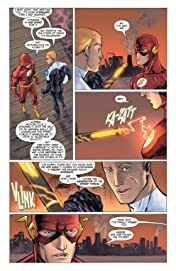 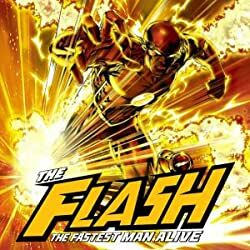 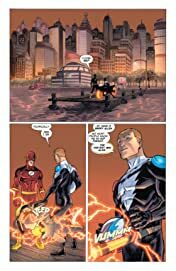 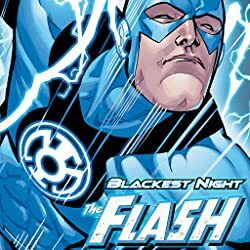 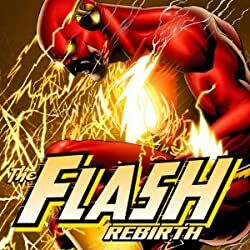 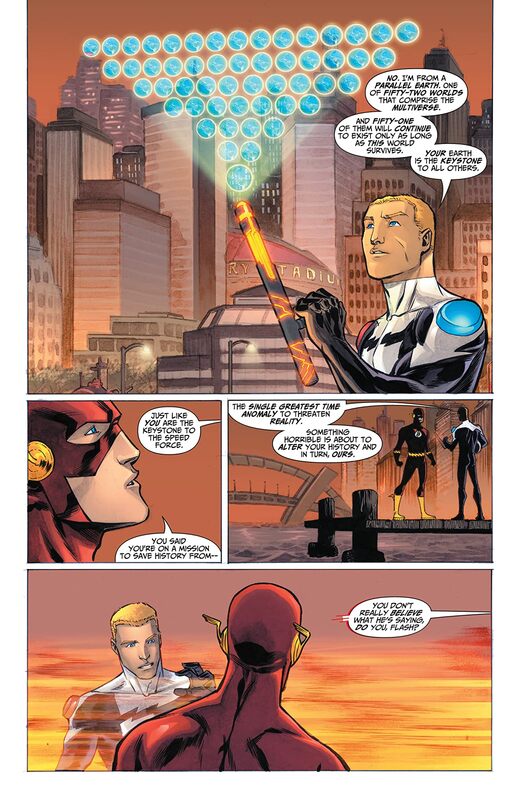 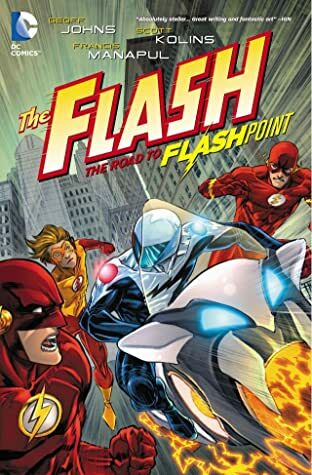 "The Road to FLASHPOINT" Part 2! 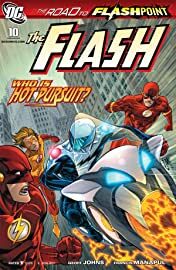 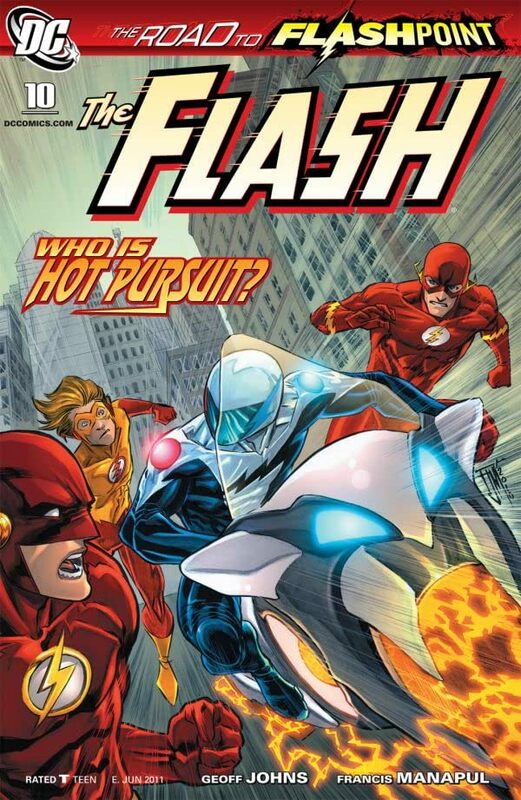 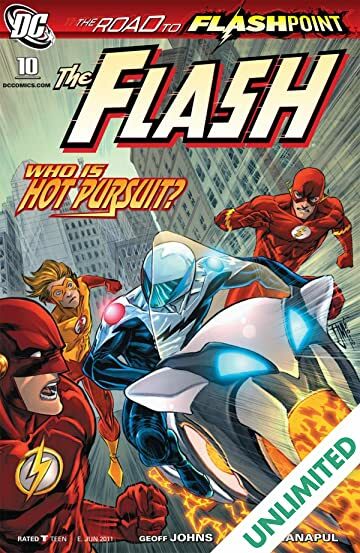 The new speedster known as Hot Pursuit has arrived on his Cosmic Motorcycle, but what terrible warning has he brought with him? 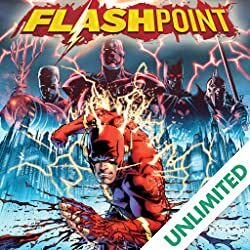 The FLASHPOINT is closing in, and it looks like no one will be safe!